Usually ships same or next business day. If custom engraving is selected, item will ship in 1-2 business days. 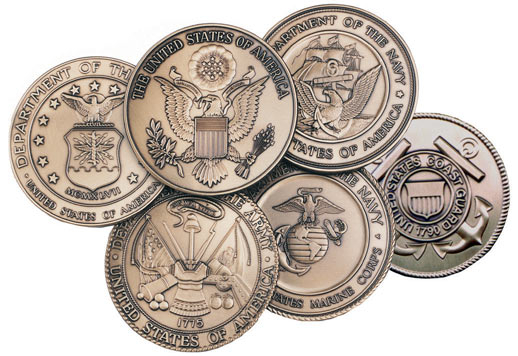 The choice of Vice Presidents with an embossed Great Seal of the United States on elegant beveled glass. Heirloom Walnut, Natural Walnut finishes on solid walnut, or Aromatic Natural Cedar wood for the best possible preservation of your flag. This flag case opens from a hardwood finished back panel. The Vice Presidential Flag Case is wall mountable. 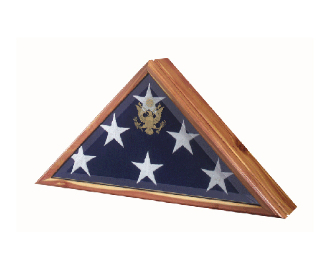 Orders for the Burial Flag Frame - High Quality Flag Frame are usually shipped out within one business day to places within the USA and Canada.